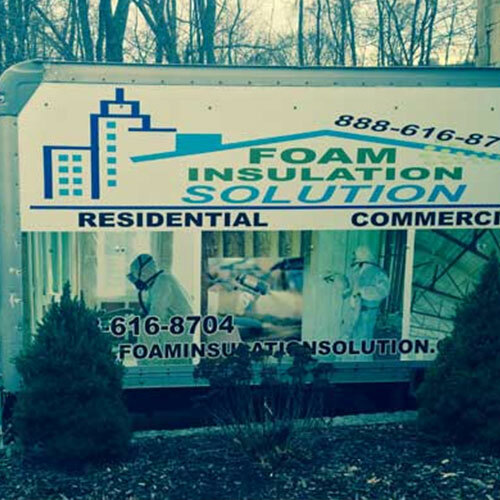 If you're looking for an insulation contractor in Franklin Square, then look no farther than Foam Insulation Solution. 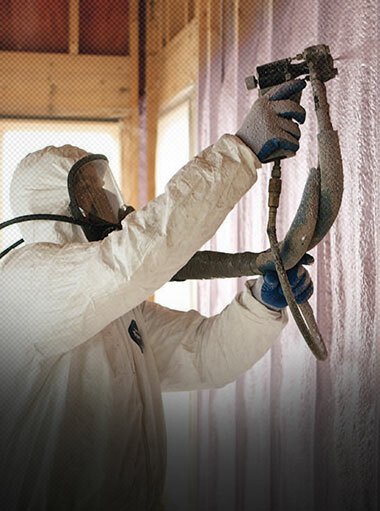 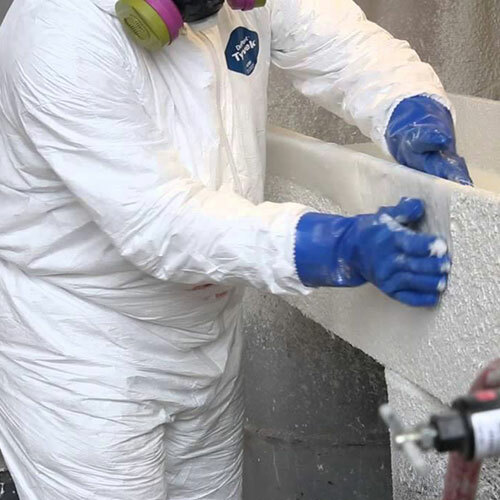 Since 2011 we have been helping home, and business owners across New York and New Jersey protect their homes with long lasting, durable foam insulation. 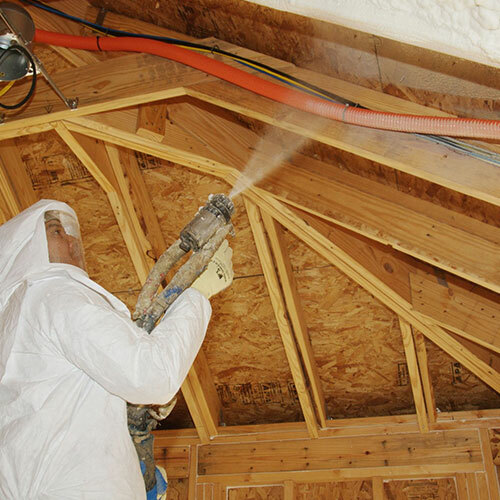 Of all the products on the market today, spray foam is the most effective at keeping Mother Nature out while creating an energy-efficient environment in your residential or commercial property. 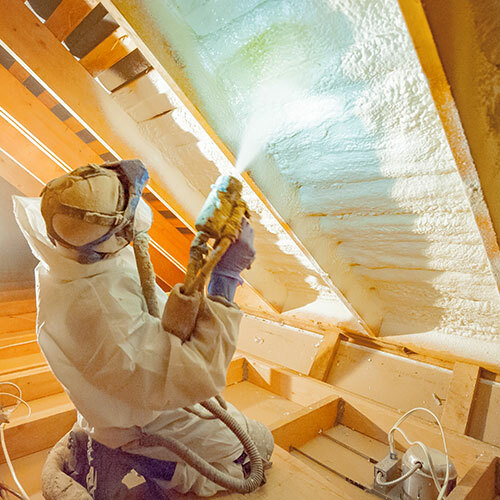 Although we've only been in business for 5 years, our entire team of certified contractors has decades of combined industry experience in almost every avenue of spray foam insulation. 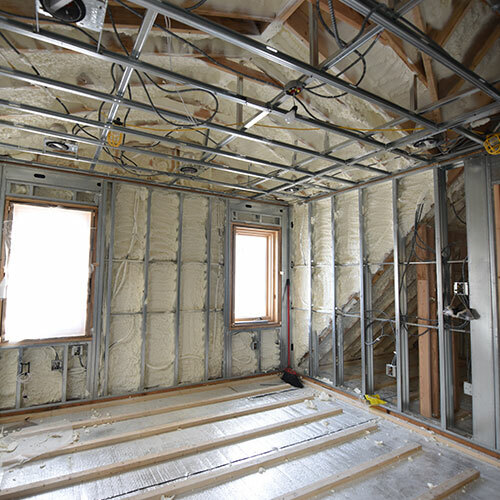 The most difficult step in completing your insulation project is finding a reputable contractor that can do the job well and provide you with impeccable service and affordable rates. 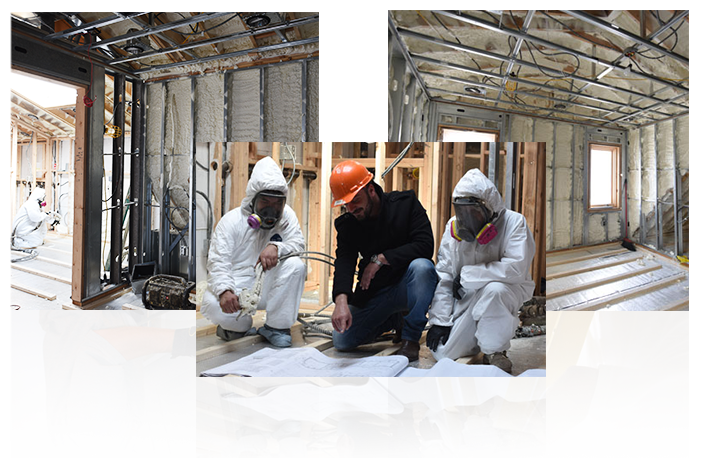 We have distinguished ourselves in all these areas. 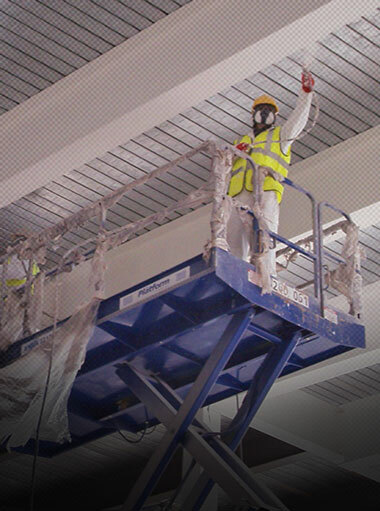 We believe in treating each of our customers with the utmost dignity and respect. 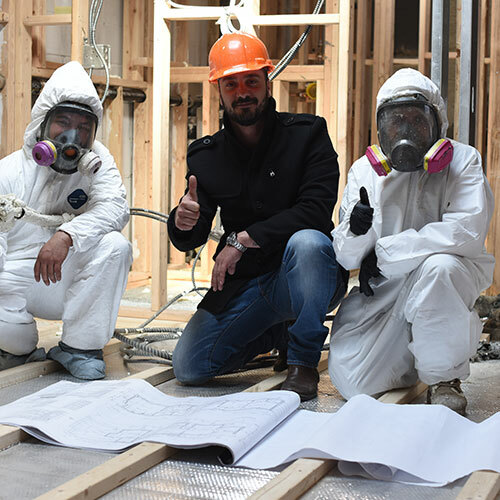 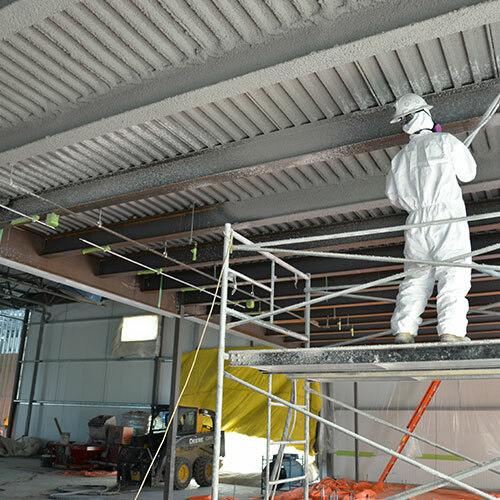 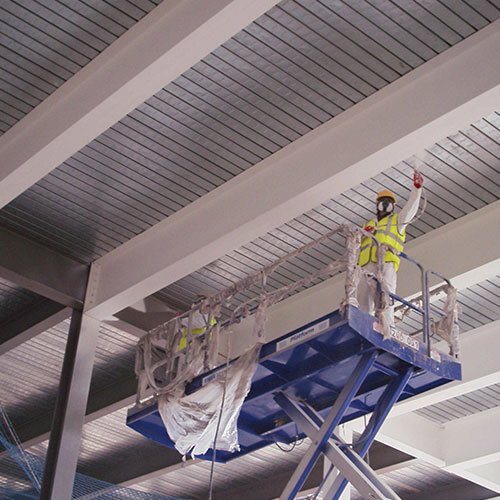 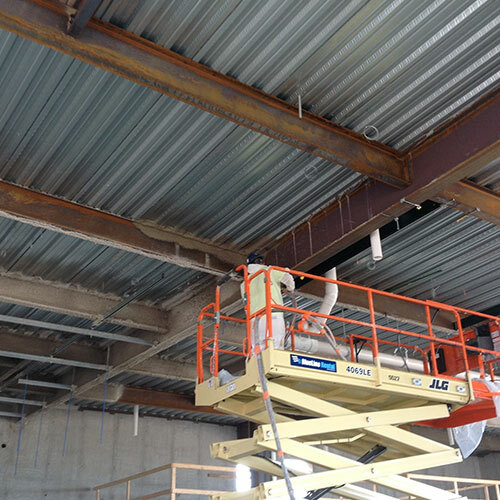 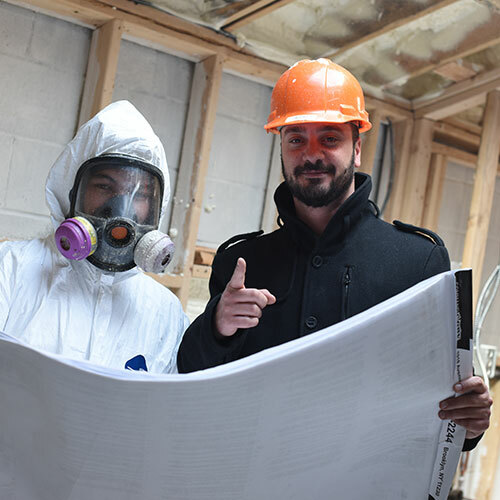 We can perform any insulation job in the industry and provide you with the highest level of quality products that will last as long as your home or business. 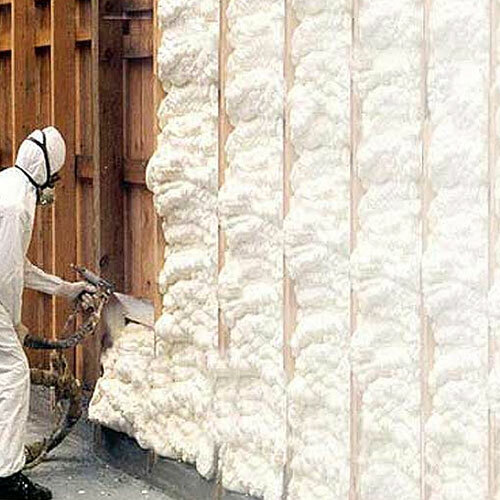 Of all the products out there for protecting your home, we have found the spray foam is by far the most effective at creating a barrier around your property. 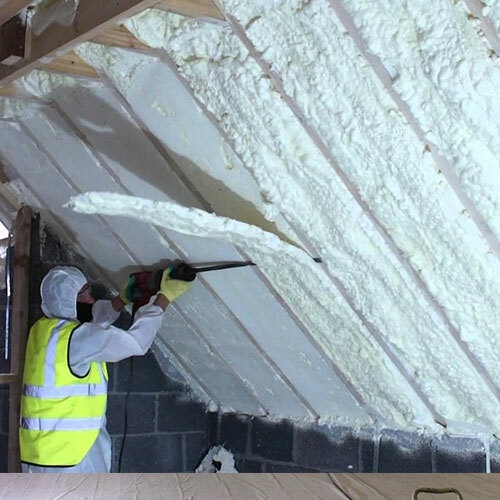 Spray foam expands as it's applied to your wall or attic. 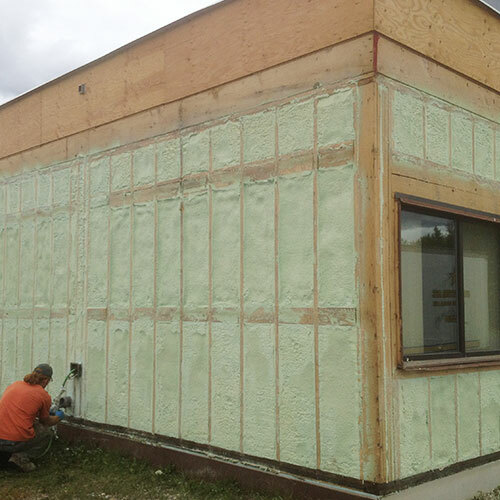 As it expands, it seals hard to reach places that other types of insulation cannot seal. 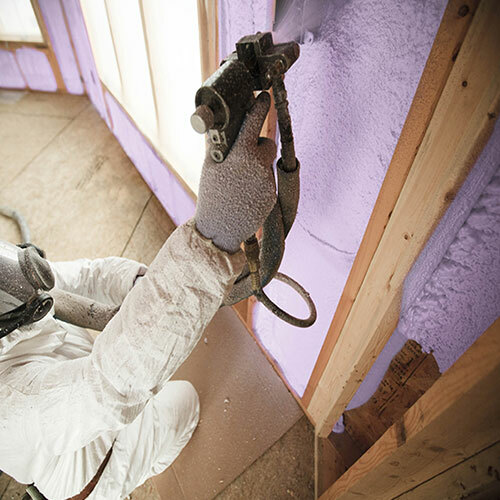 Holes, cracks, corners, and other tight spots are instantly sealed to keep air and water out of your building. 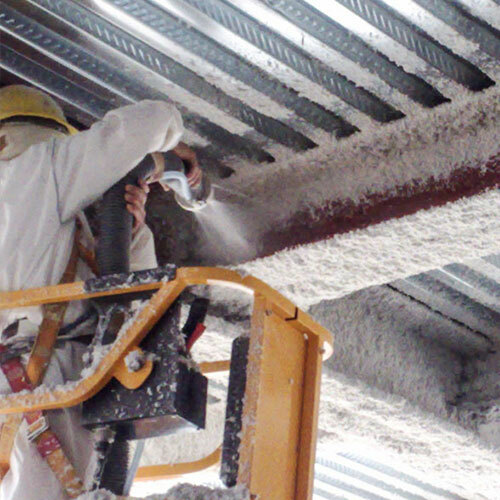 There are other benefits to spray foam as well. 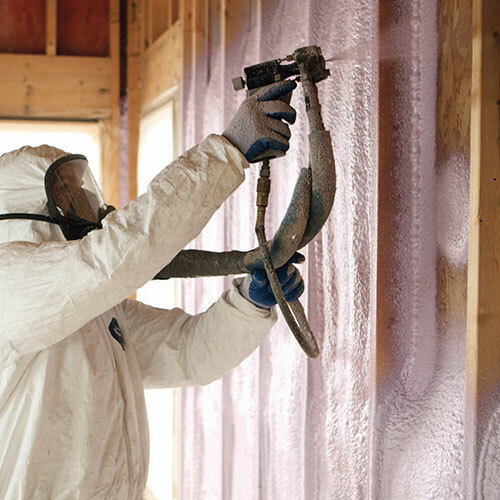 For instance foam, insulation is more affordable and cost effective than most materials. 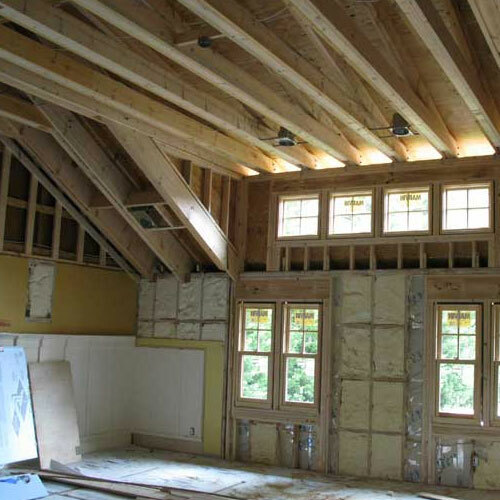 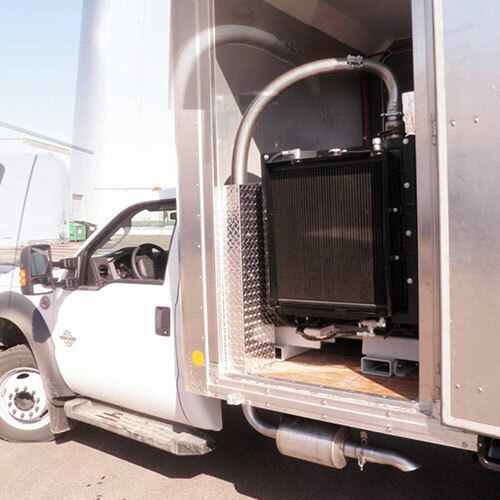 You'll save money in installation costs, product costs, and repairs and maintenance over the years. 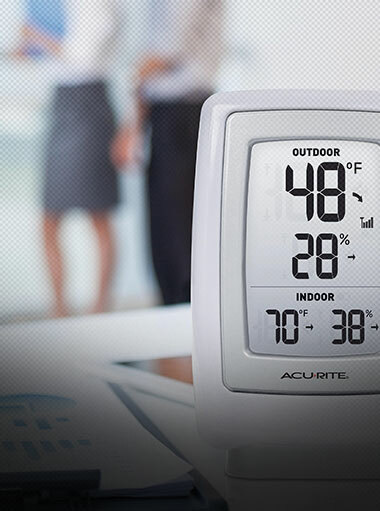 You'll also see a significant reduction in your energy bill each month. 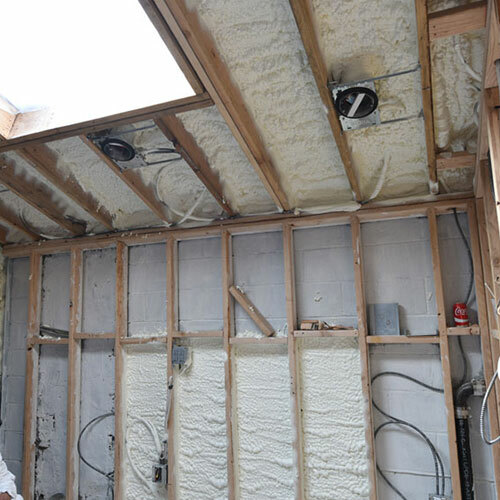 There's no point in spending too much money with alternatives that do not work as well as spray foam. 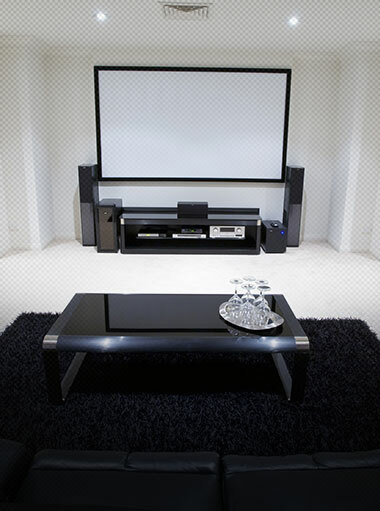 It's the best choice out there. 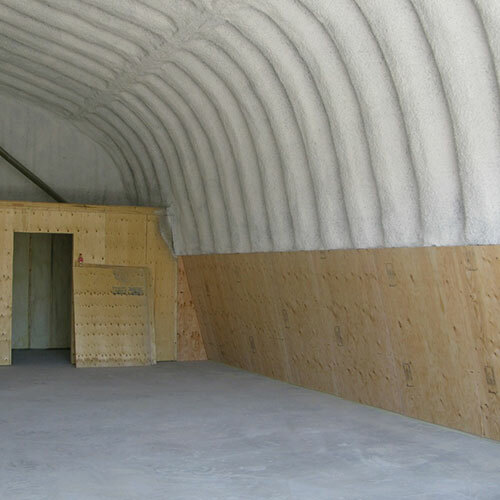 Are you tired of the noise coming through from the other side of the wall? 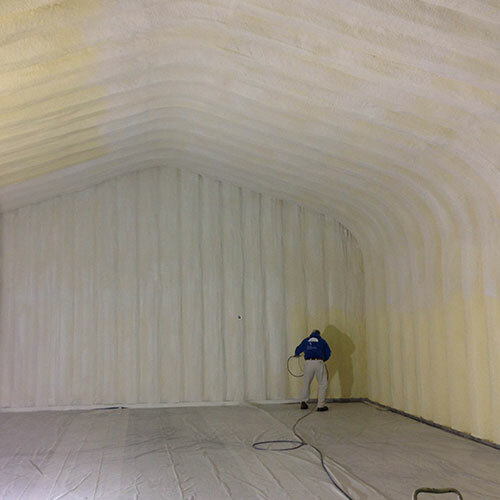 Spray foam is the perfect solution for sound proofing any building or room regardless of how large or small. 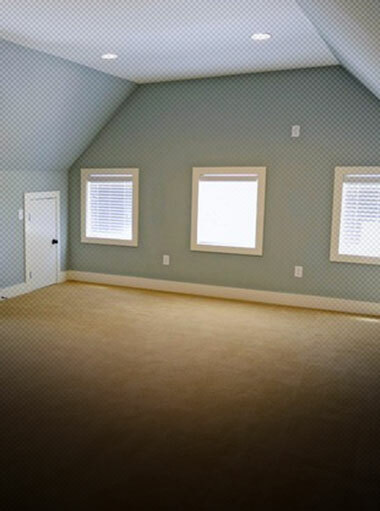 It's ideal for conference rooms, offices, hospitals and daycares, and recording studios. 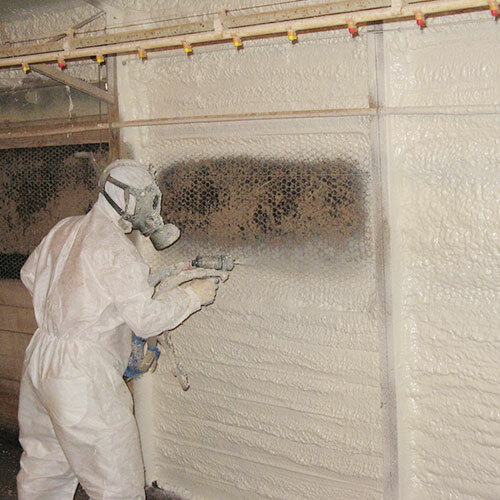 Spray foam is not conducive to sound frequencies. 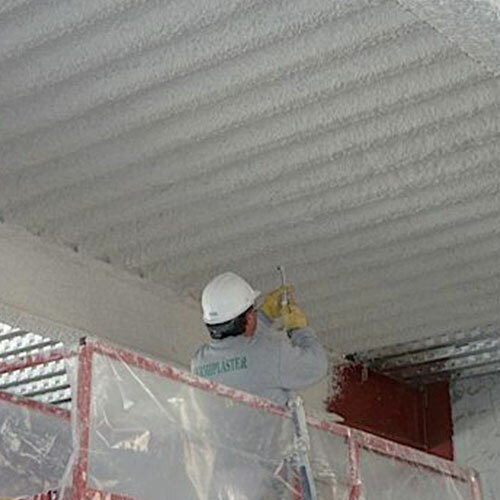 It cuts down on noise by 50-90%. 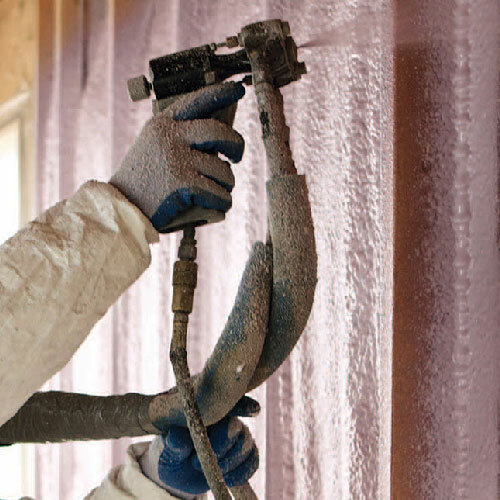 Spray foam is also attractive for another important reason: it passes all building code inspections. 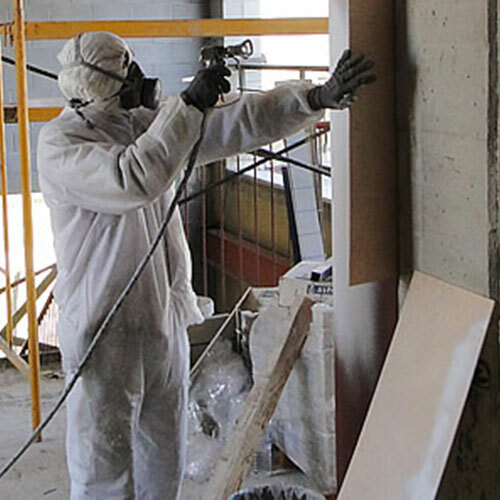 Spray foam is a trusted material across New York and New Jersey as well as Franklin Square because it's proven that it is safe, environmentally friendly, and has a high R-Value rating of up to 6.5 per square inch.